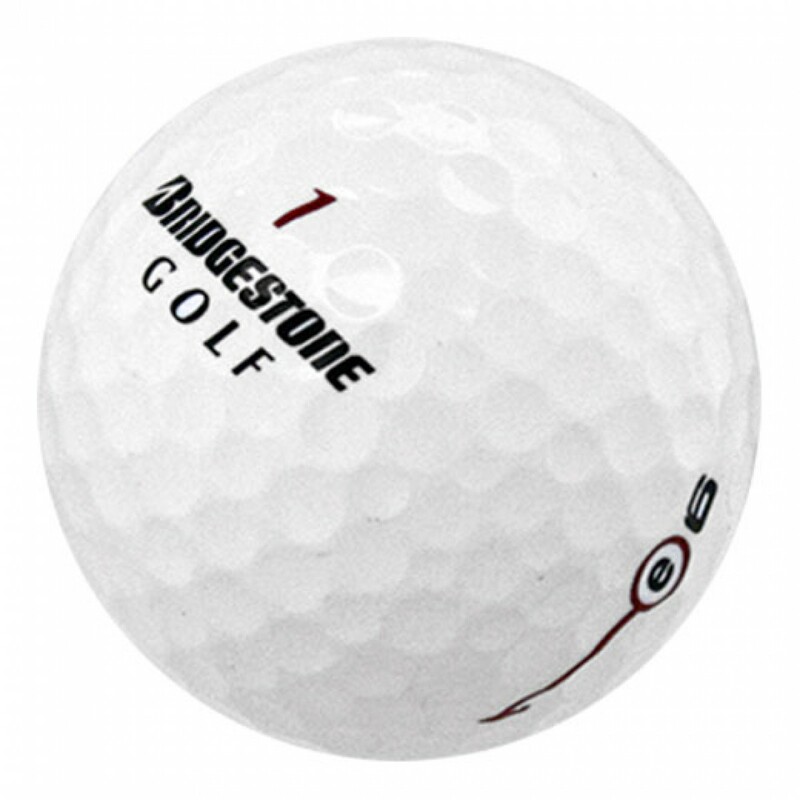 The Bridgestone e6 is the softest multilayer golf ball on the market, that is designed to improve your accuracy, hit straighter shots, and your overall game. The newly engineered Web Dimple enhances surface coverage for improved ball flight for more distance. The new e6 features a soft gradational core, anti-side spin inner layer, softer Surlyn covered for that improved feel, and a 326 Seamless dimple design with New WEB Dimple Technology. 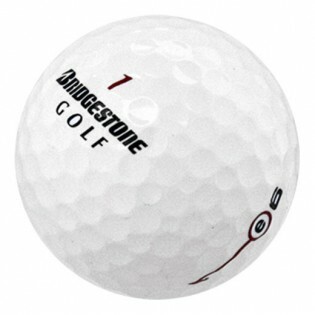 PLEASE NOTE: This item will contain various year models of Bridgestone e6. The Bridgestone e6 is the softest multilayer golf ball on the market, that is designed to improve your accuracy, hit straighter shots, and your overall game. The newly engineered Web Dimple enhances surface coverage for improved ball flight for more distance. 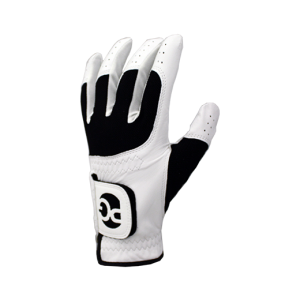 The new e6 features a soft gradational core, anti-side spin inner layer, softer Surlyn covered for that improved feel, and a 326 Seamless dimple design with New WEB Dimple Technology. 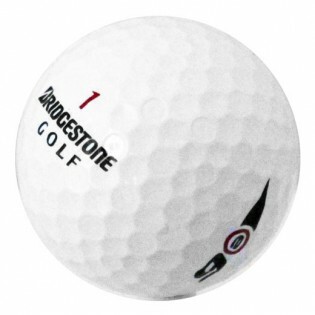 PLEASE NOTE: This item will contain various year models of Bridgestone e6. I ordered near mint bridgestone e6 golf balls. Some were near mint and some were pretty scratched up. About 80% were mint. The rest were 4A-3A. 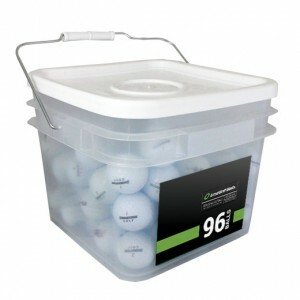 I ordered 16 dozen because I'm a sucker for free shipping...they should last me a weekend. So far I really like these balls! There are definitely some balls that shouldn't be classified as Mint 5A, though. They were exactly as described. With this company Mint is Mint! Thanks! Mint condition just as ordered. 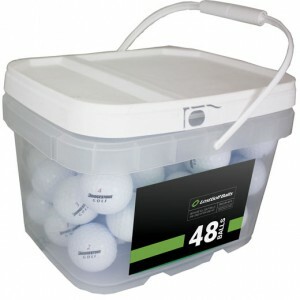 These golf balls act like they just came out of a sleeve and look like it too!! !